Come celebrathe Martinez Law's new location! Enjoy complimentary food and drinks. There will be drawings and prizes, as well as a special offer for all attendees. We encourage those who attend to bring unopned and unwrapped toys to dontae to children of the Tampa Bay Area. Martinez Law serves the greater Tampa Bay area in Personal Injury Law (Auto Accidents, Medical Malpractice, and Products Liability) Asset Protection and Estate Planning (Trusts, Wills and Advanced Directives). We approach each client relationship from a position of trust, honesty and compassion, applying fierce intelligence and commitment to the litigation and protection of our client intertests. With more than a hundred cases tried. Martinez Law brings exceptional experience and unparalled determination to every client they represent. 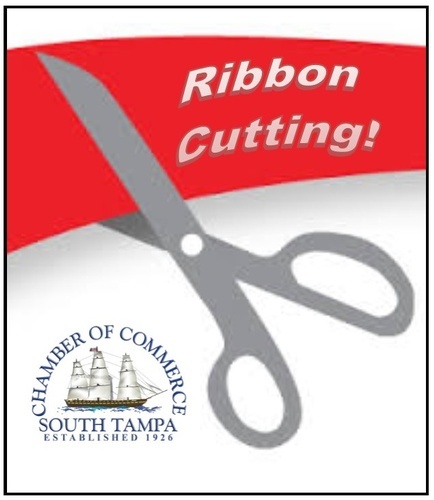 This event is open to members of the South Tampa Chamber and the community!